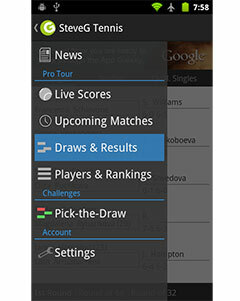 With just over three weeks before the start of the 2014 Australian Open, tournament officials have revealed the details for the revamped Margaret Court Arena. 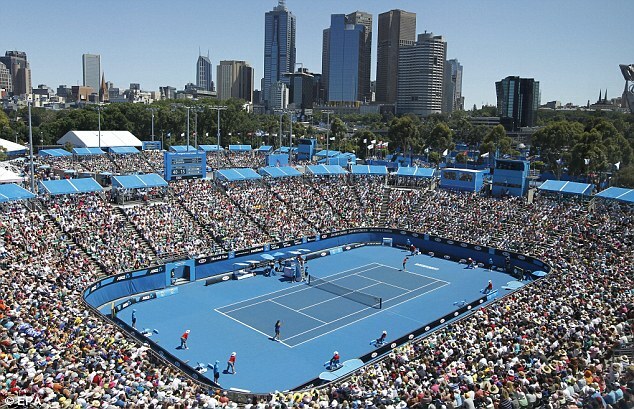 The upgrade is the first stage of the Melbourne Park redevelopment and will be complete in time for the 2015 Australian Open. “Margaret Court Arena hosts the world’s best tennis players and is a venue where the fans love to watch matches,” Mr Delahunty said.“The upgrade of Margaret Court Arena is part of the first stage of the redevelopment of Melbourne Park, which will result in improved facilities for spectators and players at the Australian Open. Mr Delahunty said works would be completed ahead of Australian Open 2015 and fans could look forward to an arena with a 7,500 seat capacity, an increase of 1,500 seats. He also mentioned that the Arena’s new roof would be fixed in an open position for this year’s event, however it would be retractable and fully operational in time for the 2015 Australian Open.